Pictured are Clear Path Home Care staff along with the Brownwood Area Chamber of Commerce Ambassadors and Board members. 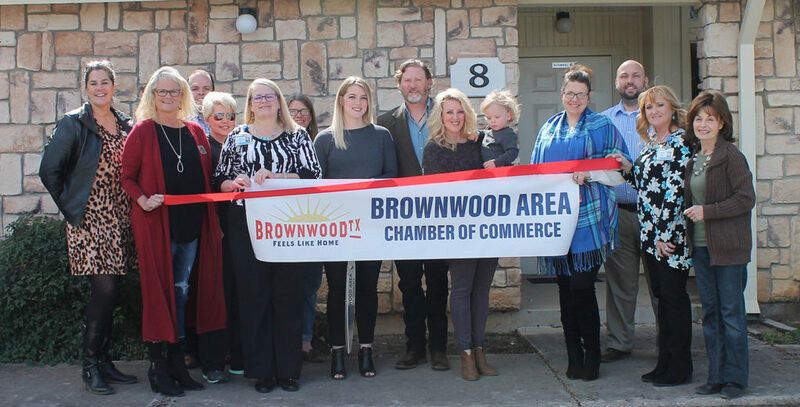 The Brownwood Area Chamber of Commerce held a ribbon cutting on Wednesday, March 6th for Clear Path Home Care. Clear Path Home Care is a community based business providing quality care. They are dedicated in providing a compassionate solution that allows older adults to continue living in their homes while receiving safe, dignified and reliable care. Clear Path Home Care is there to assist 24 hours a day, 7 days a week.